Can I still play if I miss registration? When do games get cancelled and how do I know? How do I view my league information? What rules does the league follow? Can I play as an individual Free Agent or small group in a team based league? Where do I find maps to the fields? I'm short on cash - is there any way to play for free or pay less? Often times we can still find a place for you on a team if you've missed the registration deadline. We do our very best not to turn anyone away if possible, however, there are times where we are simply full, so it's always best to register early if you can. If you have missed the deadline email us directly and we will try to place you! It depends. Typically, if we are playing on Grass fields, dogs are allowed, though they must be leashed during games. The owner is responsible for any "messes". Owners who are not responsible, or if a dog is aggressive, that dog, and possibly owner may be banned from games. Games are rarely cancelled. In Spring, Summer and Fall, we play in all weatehr unless there is lightning within roughly 2 miles of the fields in which case we will delay if possible or cancel. Sometimes this is a game time decision, but we try to make the call as early as possible. When cancelling or postponing games, we will email all registered players at the earliest time. 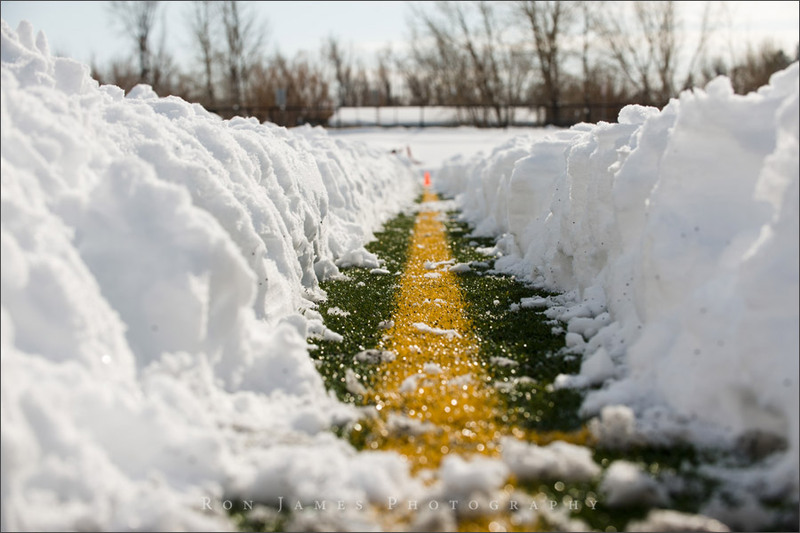 In Winter League, we will play unless the roads are extremely unsafe or the fields are icy. We will always play in snow if driving condition allow. 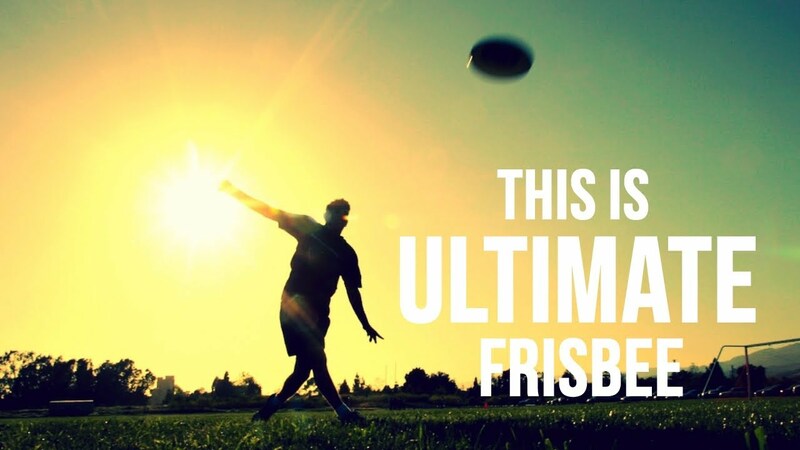 You must login to view some of the specific league information and email your team. You login using the link at the top right of the screen. you can also create an account there if you don't already have one using the sign up link. In the upper right corner there is a link called "Sign Up" - click the link and follow the steps to register. Once you've completed registration, you canjoin teams, see your schedule and scores, email players and much more! A draft league is a fun, social type of league, where you sign up by yourself or with one friend, and, after registration, Team Captains will select their teams from the "draft list" at a drafting party. The teams then play one another for the duration of the season. 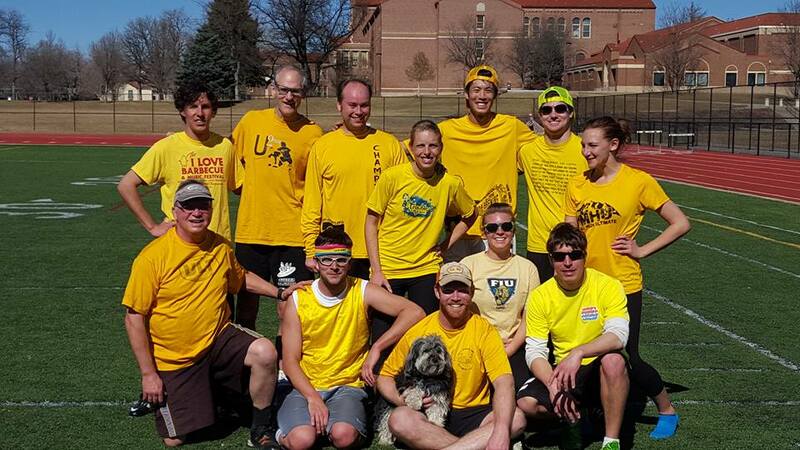 Draft leagues are a fantastic way to meet other Colorado Ultimate Players! Yes! Typically there are some spots available for Free Agents and Small groups or partial teams. All Team Based leagues give priority to groups that register as a team, Free agents are placed as and when places are available. We do our best to make sure everyone gets to play! Maps to the fields can be found under the locations menu item above. We keep all items we find on the fields for 3 weeks before donating them to Goodwill. If you have lost something, it is your responsibility to contact us. If we have it, we will bring it to the next possible game, or in more emergency situations (cell phones, wallets etc) we can meet you in Denver. Yes, if you cannot (or don't want to) pay via credit card we accept cash and check on a case by case basis. contact us directly for more information. Yes! Drafting captains get a refund at the end of the season, and we offer reduced registration for Field Volunteers, who help set up fields, report scores, and generally help out. We will also consider reduced payment on a case by case basis - we really want you in our community!